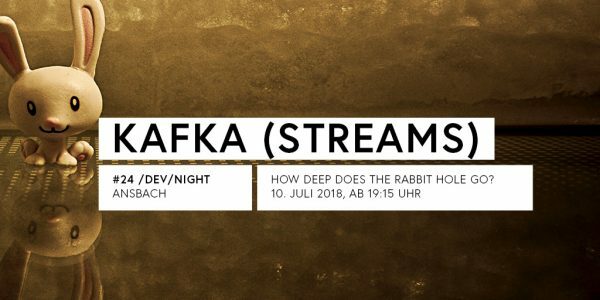 This time Stefan (@stesie) will introduce us to Kafka which is a event streaming platform/message broker. First he'll explain to us the core concepts behind Kafka and how it is different from other AMQP based message brokers like RabbitMQ. We will also take a look at topics, partitions, message retention and which patterns there are regarding consumer groups. The second part will be about showing you kafka-streams which is a stream processing library (client). With which you can describe functional data processing pipelines through some kind of DSL. You'll also see some code examples using Java/Spring Boot.